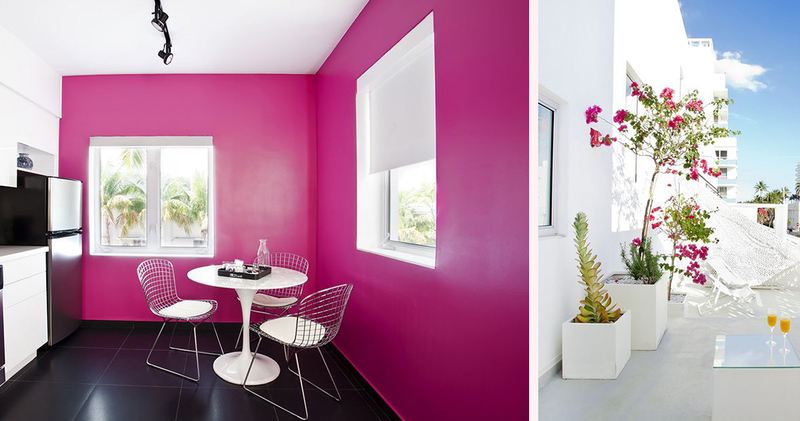 Blanc Kara Boutique Hotel South Beach is contemporary, cool and classy, with stylish studios and friendly service. 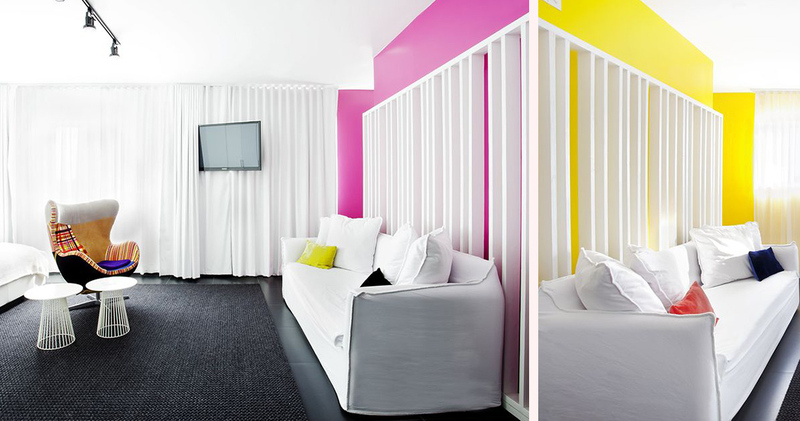 Located in South Beach, Blanc Kara Boutique Hotel Miami is close to the neighborhood’s lively nightlife. 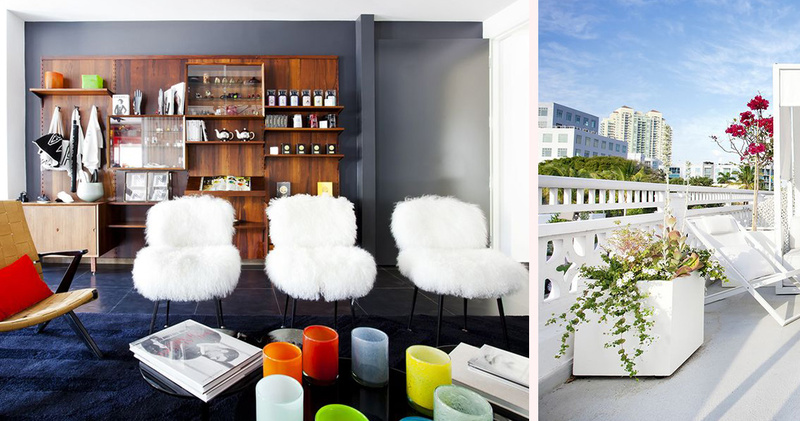 This trendy boutique hotel is housed in an elegant white building with black shutters. The lobby’s décor features a stylish black and white color palette, with a pristine white couch, dark floors and modern lighting. The hallways feature black and white checkered flooring, while the ceiling spotlights highlight the monochromatic photographs adorning the dark walls. 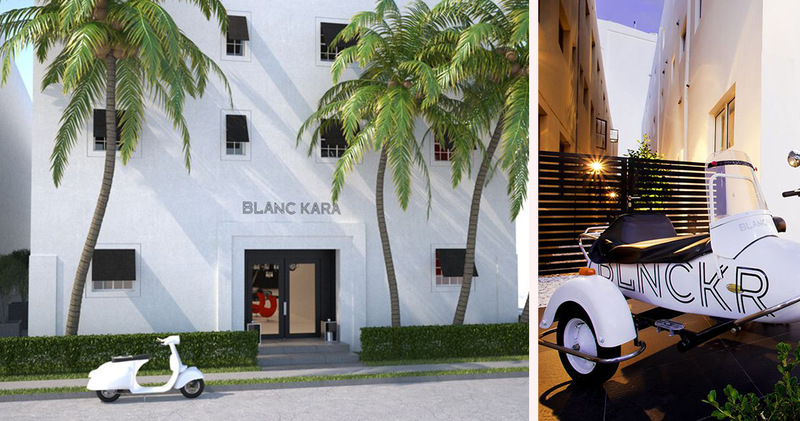 Blanc Kara Hotel South Beach has plenty of delightful details including a charming black and white scooter parked on the lawn, and fur-upholstered chairs in the lobby. 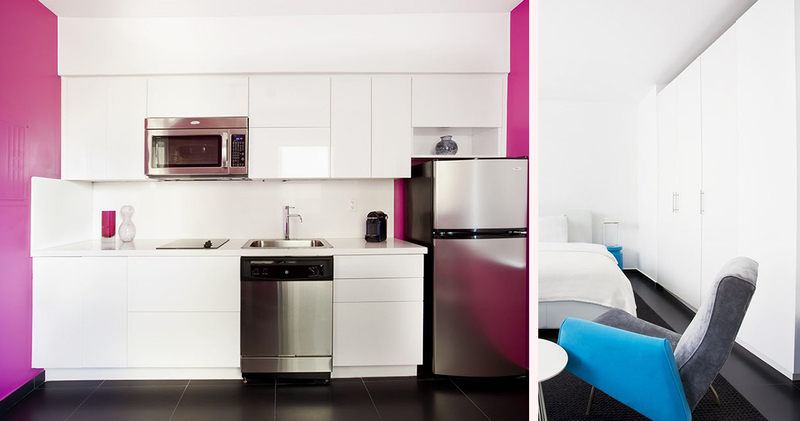 Blanc Kara Boutique Hotel South Beach offers adult-only studios to its guests. The studios include a full kitchen, seating area and stainless steel appliances. 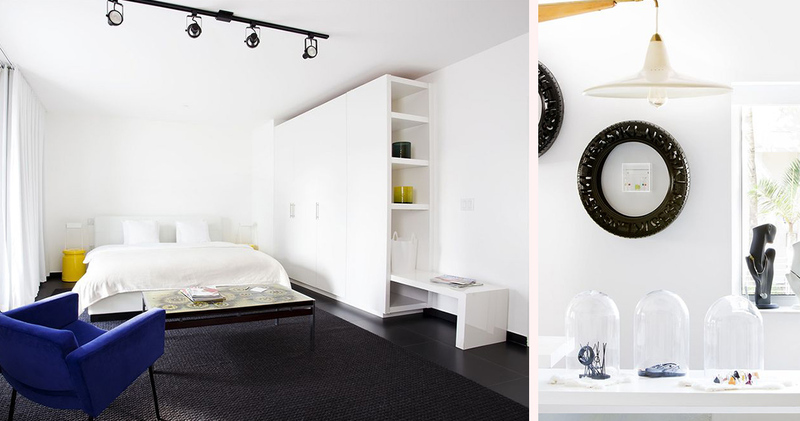 These modern, stylish studios feature minimalist decor with pristine white walls, dark flooring and designer furniture. 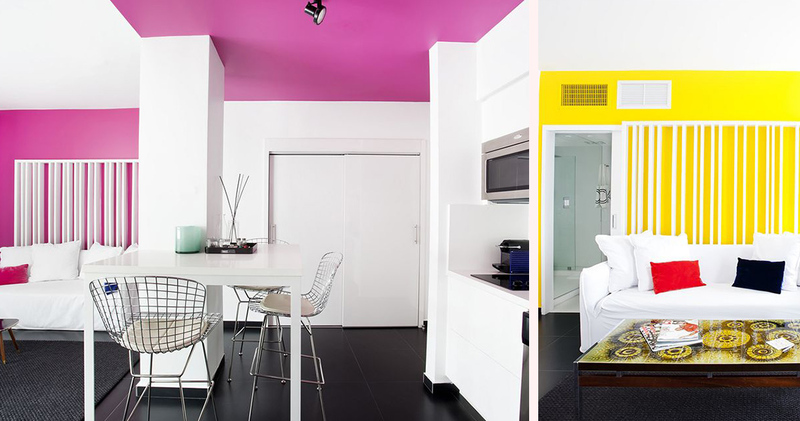 Bright splashes of color brighten up the entire space, with touches of fuchsia, yellow, orange and blue adding a sense of fun to each studio. All studios include a luxurious king bed with Egyptian cotton sheets, and a comfortable sofa bed. A Nespresso coffee machine is provided in each studio for that all-important morning coffee. Some of the studios also feature a beautiful, sunlit terrace. The stylish bathrooms include La Bottega bath amenities. Blanc Kara is located on Collins Avenue, close to a good variety of nightlife and dining options. Guests can dine at the STK Miami for a Vegas steakhouse experience, at the Lantao Kitchen for Asian street food or at the DiLido Beach Club for Mediterranean cuisine.